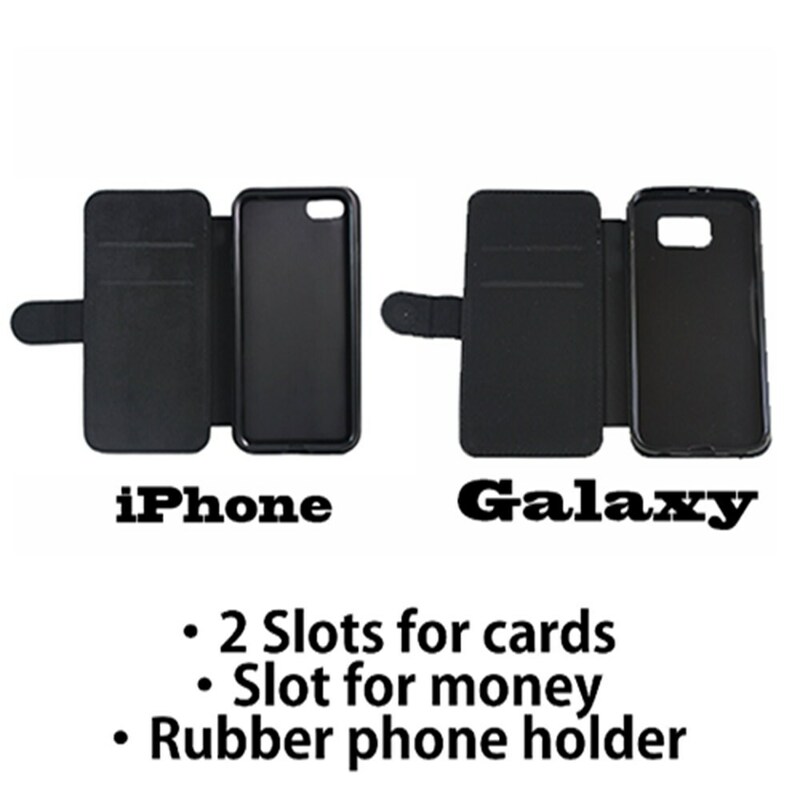 Stylish, protective phone case and wallet all in one! 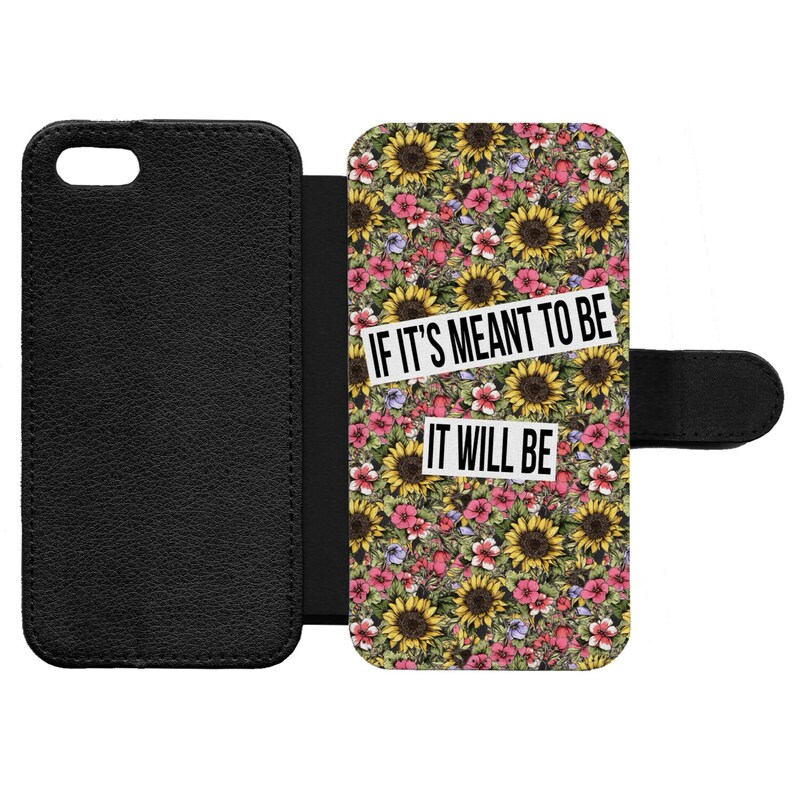 The case is made to fit your most essential belongings on the left side and your iPhone 7 or iPhone 7 Plus on the right side. 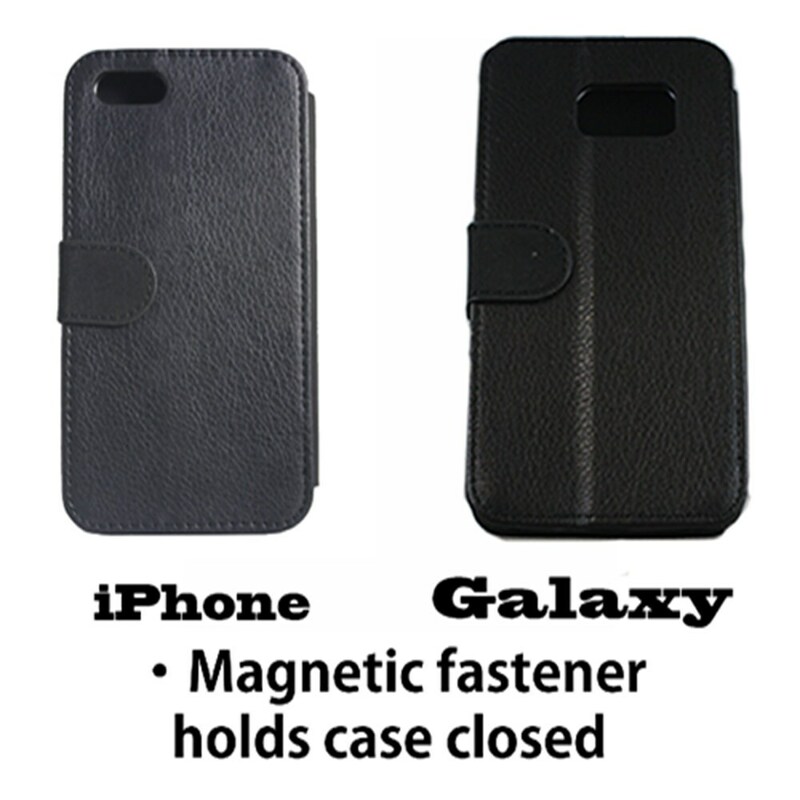 Designed for convenience, the case gives you full access to the camera and all buttons and ports without removing the case. 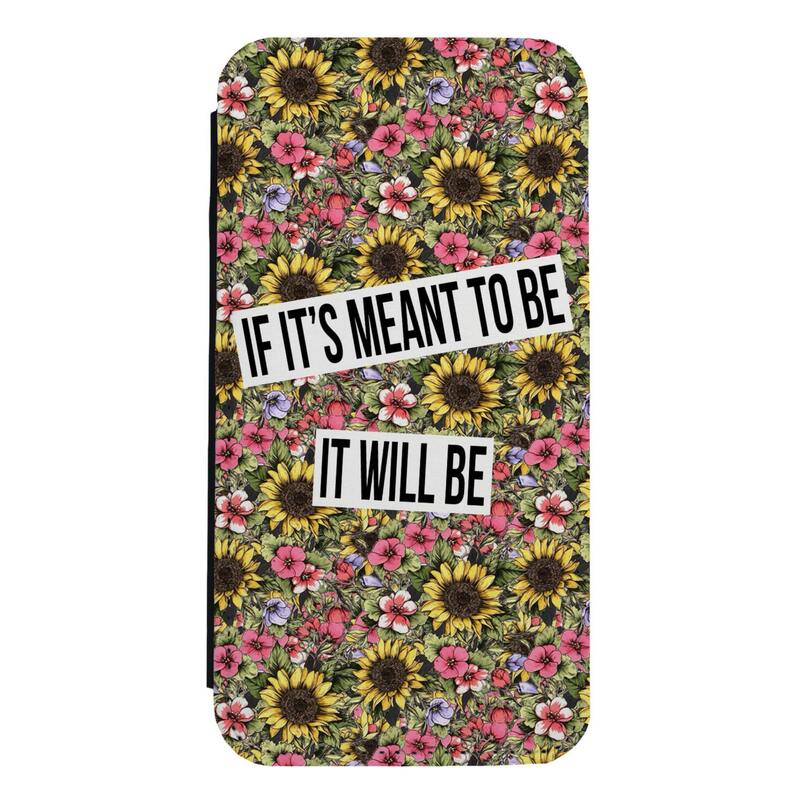 Personalize your wallet case with your photos, designs, and text. 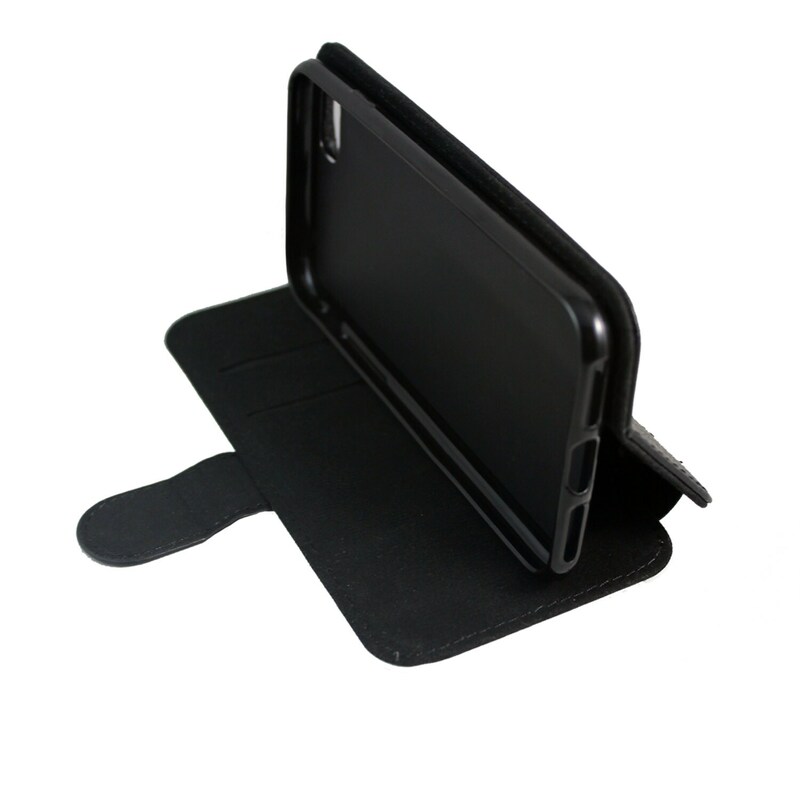 The wallet case carries everything you need while on the go! Awesome transaction! Awesome quality! Thank you very much!